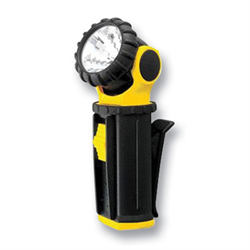 The ILJ2AA-BC is an industrial grade swivel head flashlight that uses a krypton bulb and has a beam distance of up 32 meters. Perfect for those hard to reach places. Comes with 2 AA batteries.